Happy 1st of July, friends!!! I am ready to embark on a journey to Thailand starting on July 4th thanks to the Stampin’ Up Incentive Program and my wonderful friends who support me with my demonstratorship- to think the awesome gals I stamp with aren’t a big enough prize enough for me!! Just wanted you to know I will be essentially out of contact from 6 pm July 4 through 18 but continue to email, and I will get back with you as soon as internet allows there in Thailand or here in the USA! their BONUS DAYS coupon again this July. For every $50 you spend, you get a $5 coupon to use in August! If you want to place an order while I’m gone but do not want to order online, Stampin’ Up can take your order for me over the phone. Just call 1-800-stamp-up (1-800-782-6787) and tell them you want to order with Cindy Brumbaugh. *There is no limit to the number of coupons you can receive per order or throughout the duration of the promotion. *An email address is required as Bonus Days coupon codes can only be delivered via email. so you have a chance to win a SU treat from me! 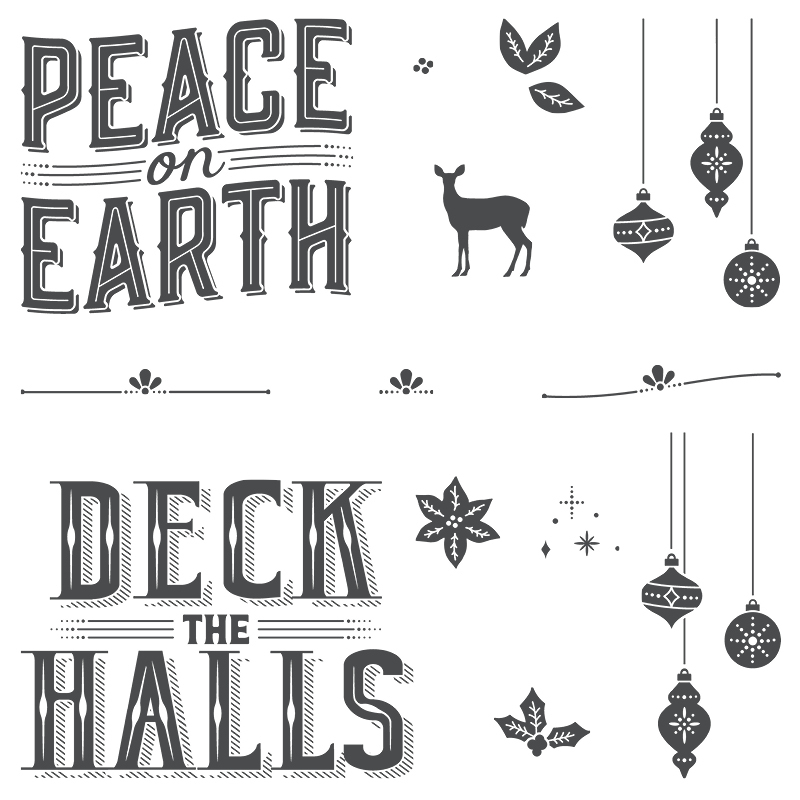 For the month of July, Stampin’ Up is giving a new Christmas stamp set from the upcoming Holiday catalog FREE plus a gift pack of supplies to the kit!